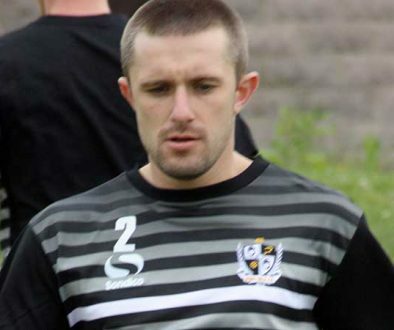 Port Vale have denied media reports that long-serving defender Adam Yates is set to be released. Sky Sports reporter Rob Dorsett says he understands the 34 year old won’t have his contract renewed when it runs out on December 31. Sky say Vale will continue to pay Yates’ ongoing medical bills, but they won’t continue with his wages after his contract expires on December 31. Yates is currently recovering from surgery after a collision with goalkeeper Sam Hornby while playing for the reserves. 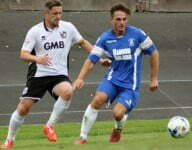 He is understood to have signed a six month contract in the summer. 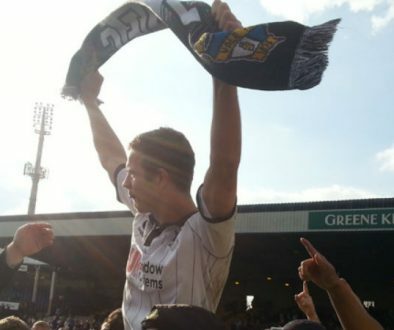 However, Port Vale CEO Colin Garlick told the Sentinel newspaper: “Anything that will be discussed will be discussed with Adam first. 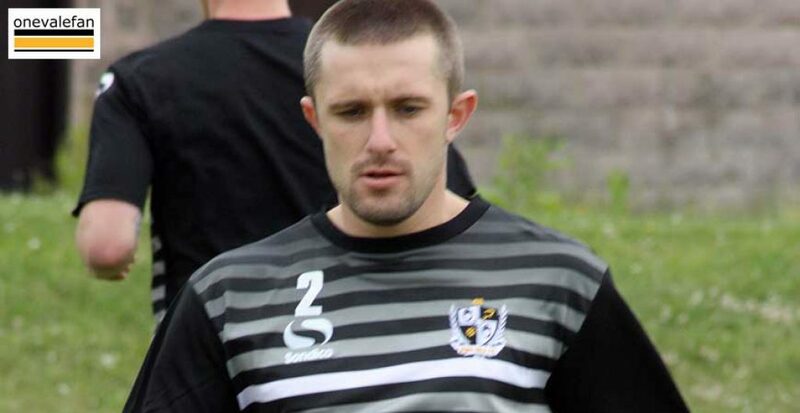 Yates is the club’s longest serving player having been with the club for eight years. However, he has been desperately unlucky with injuries recently. He missed the whole of last season through injury but battled back in the summer only to suffer the horrific injuries in the reserve fixture.